Start your day with our complimentary, fresh, hot breakfast. In addition to our signature “Cini-Mini's” cinnamon rolls, breakfast features scrambled eggs, sausage, hot, fluffy biscuits and sausage gravy, and many more choices. 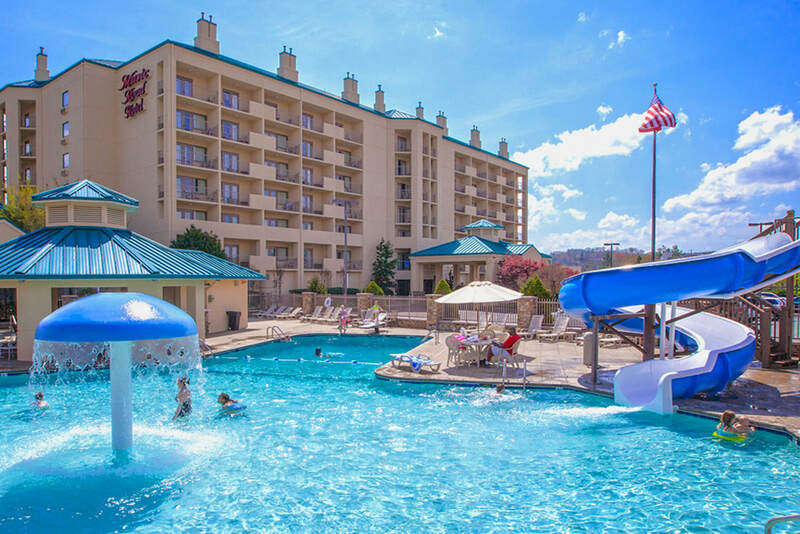 After a day of travel, meetings, or checking out the sights and activities of Pigeon Forge, nothing beats a soak in our heated indoor pool and hot tub, which are available to guests 24/7. 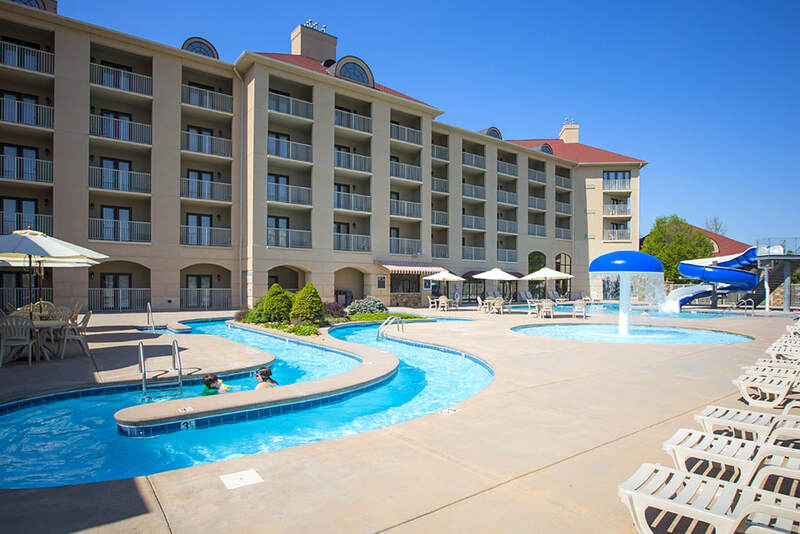 Complimentary to all guests, Music Road Resort Water Parks feature 60-foot corkscrew water slides, lazy rivers, a diving board, mushroom fountains. Snacks and drinks are available at the Seasonal Cabana from the start of Memorial Day Weekend through Labor Day. Guests at Music Road Resort can enjoy both the Hotel and the Inn amenities for the price of one. The Hotel's Water Park includes a diving board, a 60 ft. long corkscrew slide, mushroom fountain, and relaxing lazy river. The Inn's Water Park has a mushroom fountain in a shallow kiddie pool perfect for toddlers, a 60 ft. corkscrew slide, and a lazy river. 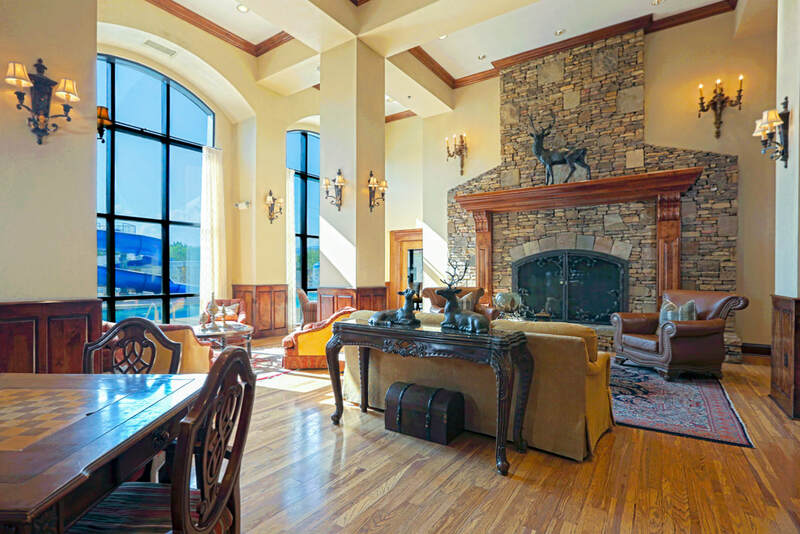 The Grand Lobby at the Hotel features an inviting stone fireplace, free Wi-Fi and coffee, and comfortable seating areas. 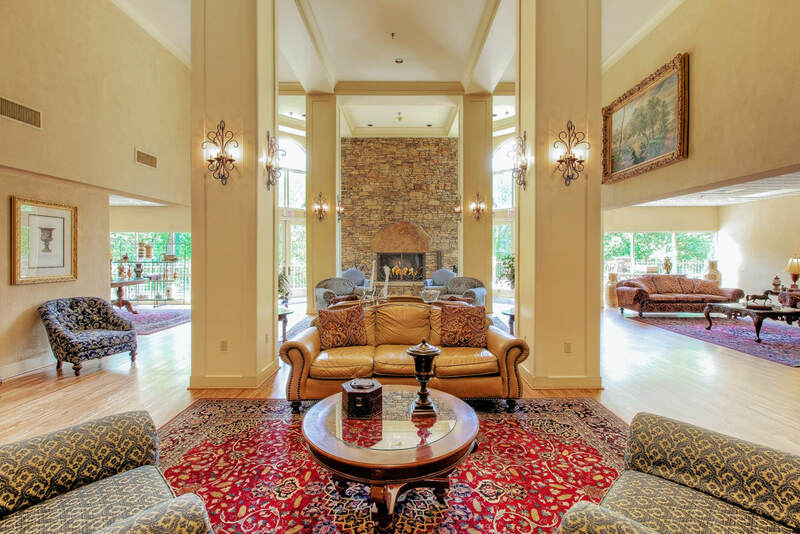 The Inn's Grand Lobby welcomes guests with a breathtaking fireplace, free Wi-Fi and coffee, and a very cozy gathering area. 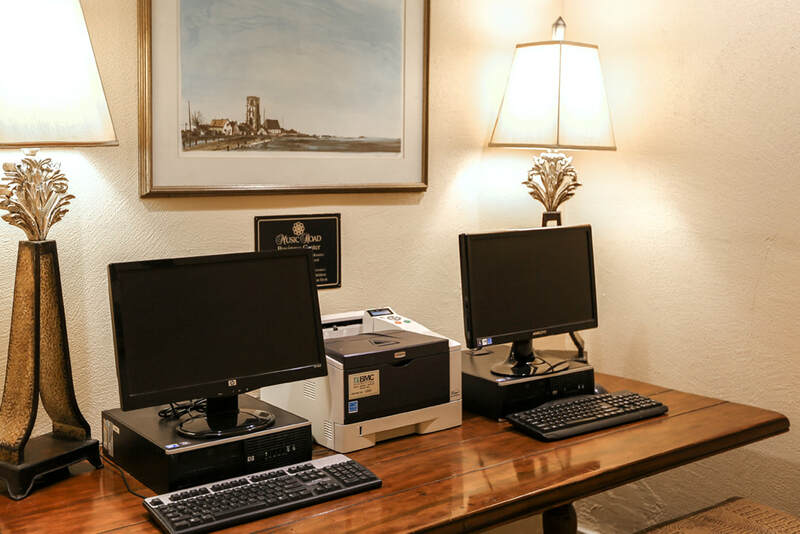 Along with free high speed Wi-Fi, our Business Center just off the Hotel lobby lets guests access the internet and to print. Enjoy the heated indoor pool and hot tub at the Hotel, which is open all year, 24/7. 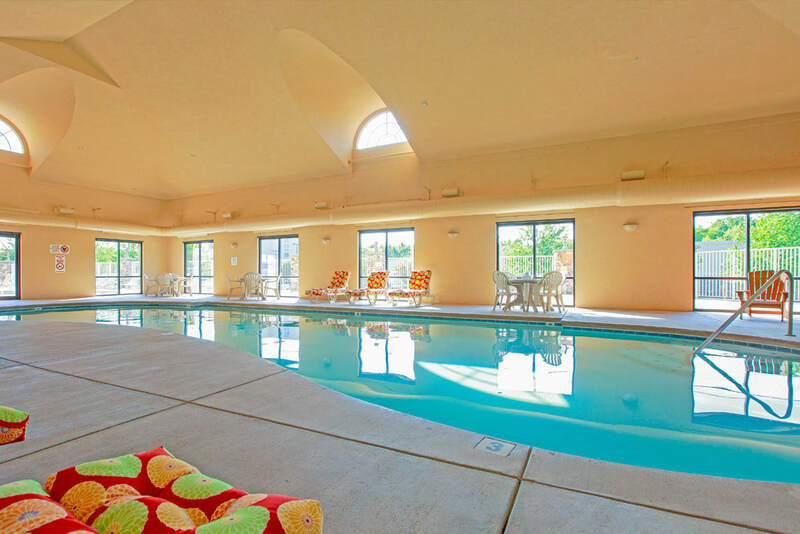 Guests can use the Inn indoor pool as well. 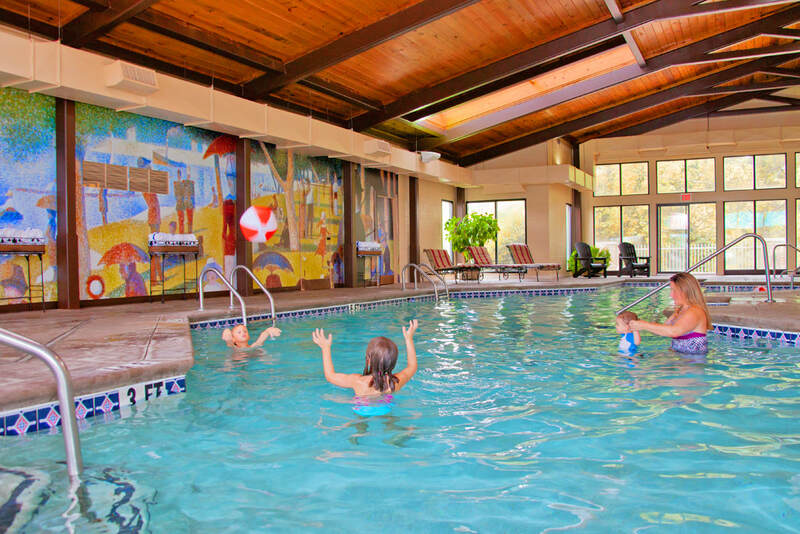 The Inn's relaxing, heated indoor pool and hot tub remains open all year, 24/7. Guests can also use the Hotel indoor pool. In the Breakfast room, guests enjoy a delicious, hot complimentary breakfast featuring eggs, waffles, sausage, and Cini-Mini's. Guests enjoy the hot complimentary breakfast in the Morning Room. Hot eggs, waffles, sausage, Cini-Mini's and more are served. 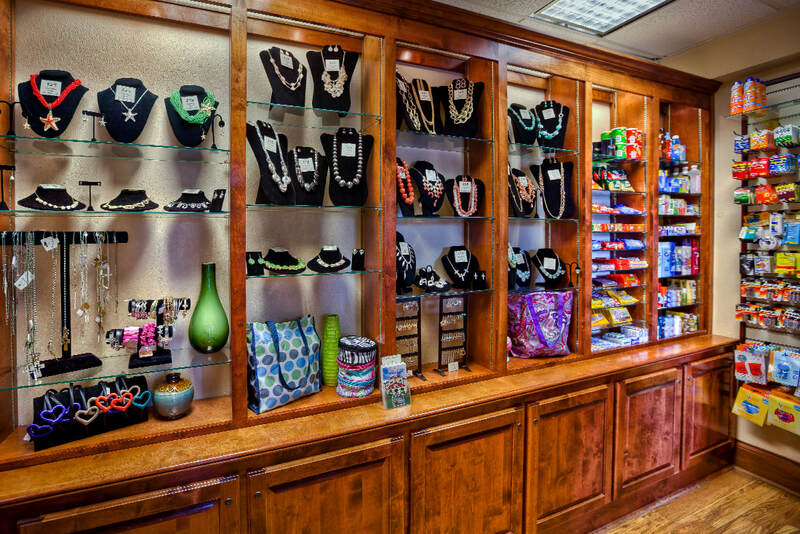 Both the Hotel and Inn are stocked with lovely sterling silver jewelry and toys perfect for gifts, seasonal items, and assorted home-away-from home necessities. 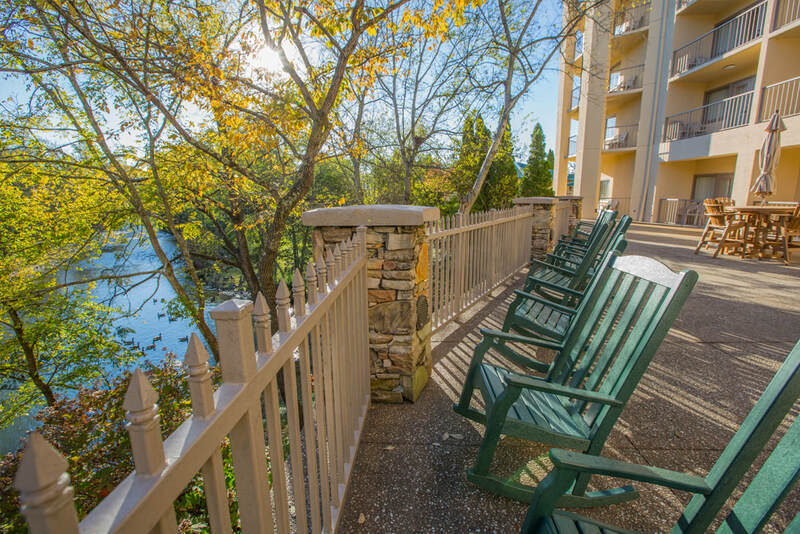 The Hotel terrace is the perfect, quiet place to watch amazing local wildlife, read a book, eat breakfast, and more. The Inn hosts the Resort's Fitness Center, complete with Precor equipment, towels, TV viewing, and water station. In the Breakfast room at the Hotel, guests enjoy an incredible view of the local wildlife just off the terrace. Along side the Morning Room, open from 6 am - 10 am, there is a great view of the Inn's outdoor water park. The Hotel and In both have their own Game Rooms. 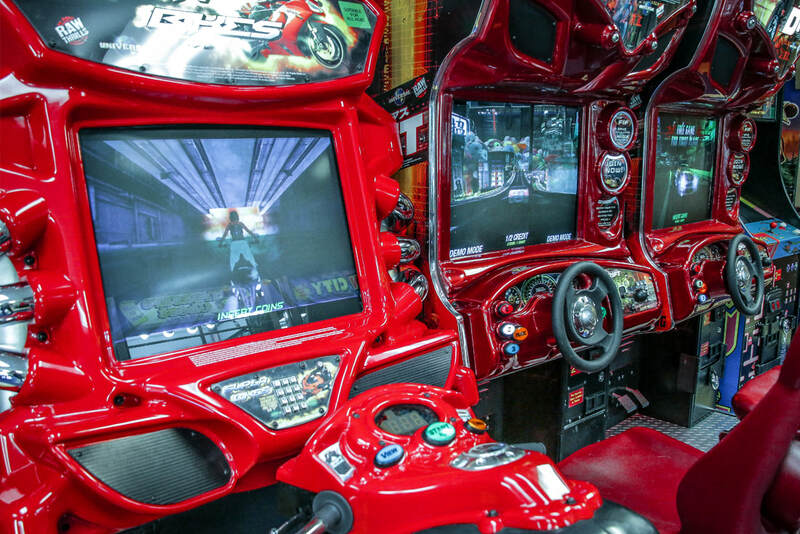 Play arcade games or pool, try the claw machines, or play air hockey (Hotel). Music Road Resort is a very special place for families and couples to reconnect, friends to reunite, and executives to gather and collaborate. Here in the Great Smoky Mountains of Pigeon Forge, TN, the spirit of southern hospitality is alive and well at a Hotel and Inn unlike any other. Let our family welcome you like family with everything you need to create special memories to last a lifetime.